Araam is Canada’s premier manufacturer of luxury, standard and custom mattresses. Shipped across North America, our manufacturing facility is located at Edmonton, Alberta. Chemical-free & hypoallergenic mattresses, made with all-natural organic materials & fills, for medical or home use. With a great night’s sleep being the most important part of a hotel guest’s experience, some of the world’s finest hotels choose our beds to guarantee luxury, comfort and prestige. 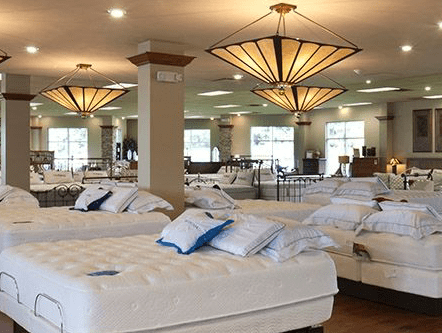 Outfit your facility with our camp & dorm mattresses including bunk beds, latex mattresses, innerspring mattresses and mattress covers & toppers. for healthy, life-changing sleep, catering to all classes of customers. The most comfortable mattress you will ever own. Born in England, handcrafted in Canada. 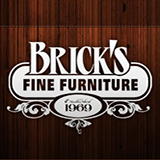 Trusted since 1904, with royal warrant from Queen Elizabeth II. 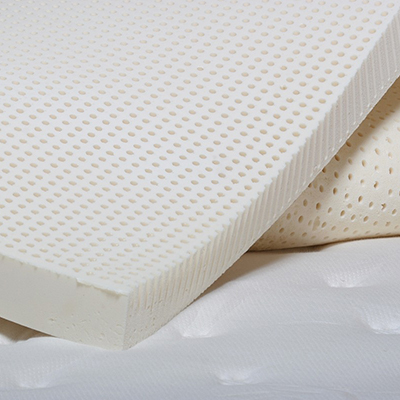 A mattress built for you, naturally. Quality hand-crafted construction using 100% natural latex. Free from foam & chemicals. 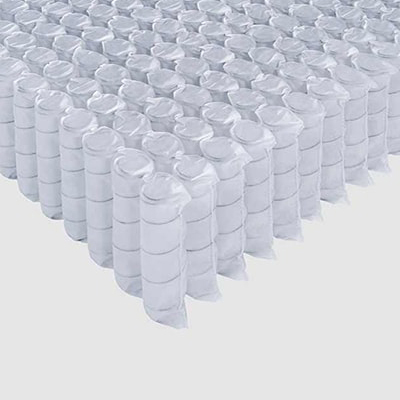 Hypoallergenic pocket-coil mattress line, with a contemporary look & feel, built with organic materials & fills, with an aim to rejuvenate your sleep. Machine-made standard mattresses for budget-conscious customers, looking for a conventional look & feel. 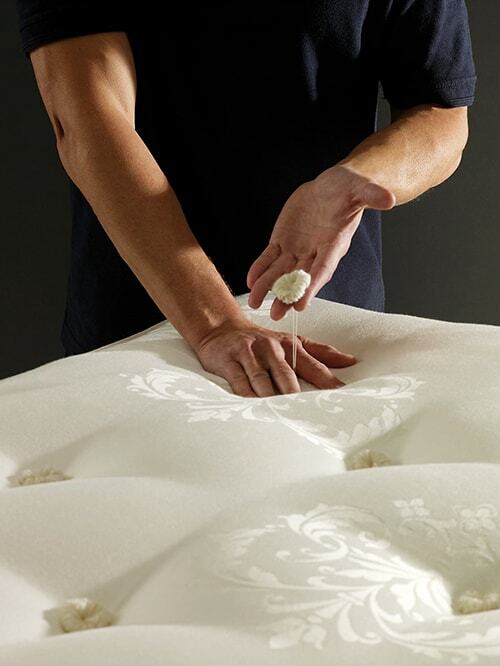 Hand-tufting is exclusively a luxury mattress feature to keep multiple layers intact to reduce body impressions and retain product integrity. 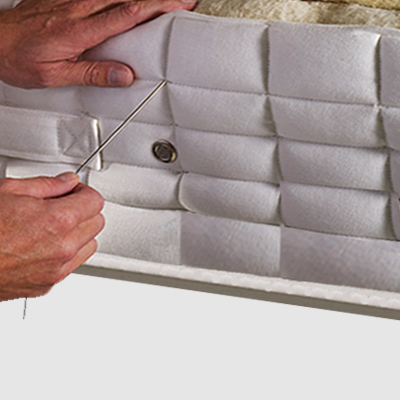 Our two-sided mattresses are built from the core out, with pocket-coil innersprings and latex, making them identical when flipped, offering twice the longevity. 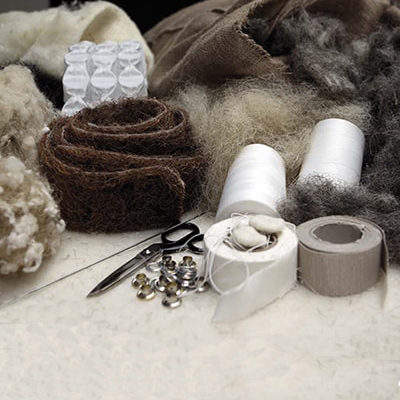 We assemble each layer and stitch each weave by hand, ensuring a consistent level of quality. Having traveled and stayed in prestigious hotels worldwide, I can say from experience that the Hypnos Windsor mattress provides the kind of quality and comfort that I have grown to expect from a premium hotel. 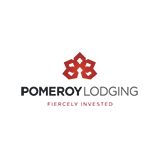 For over 20 years, Pomeroy Lodging has utilized the Hypnos mattress as the crucial piece within our guestrooms, to ensure a comfortable sleep to our valued customers. People keep calling to tell us how they are sleeping so much better. 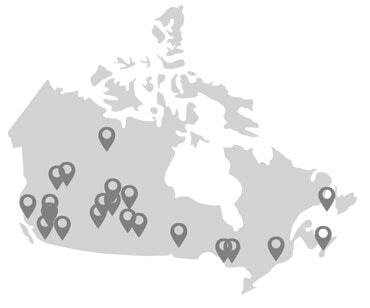 Araam is the sole authorised manufacturer of Hypnos, Sprout, ZenGreen & Sova beds in Canada, with the manufacturing facility strategically located at Edmonton, Alberta. 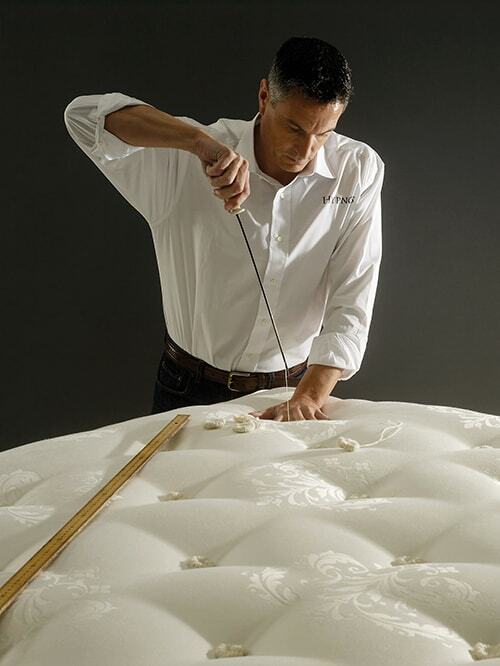 Araam has been Canada’s premier manufacturer of luxury, standard as well as custom mattresses, for the last 15 years.